Whether packed away in boxes, dotted around the house, propped up on dedicated shelves or neatly arranged in a bookcase, it’s safe to say you probably own a collection of books. You might be a regular reader or perhaps only read occasionally and built up a collection of books over time that you just can’t bear to part with. Maybe you have kids so have LOTS of children’s books! 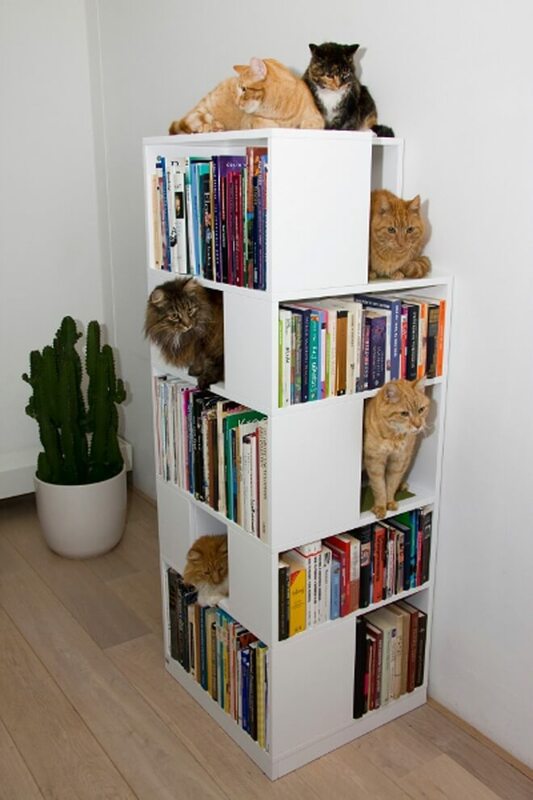 Whatever your situation, you need to store your books ‘somewhere’, so why not take the opportunity of moving into your new home to finally organise your collection into a display you’ll be proud of. The step by step instructions to build it can be found here. 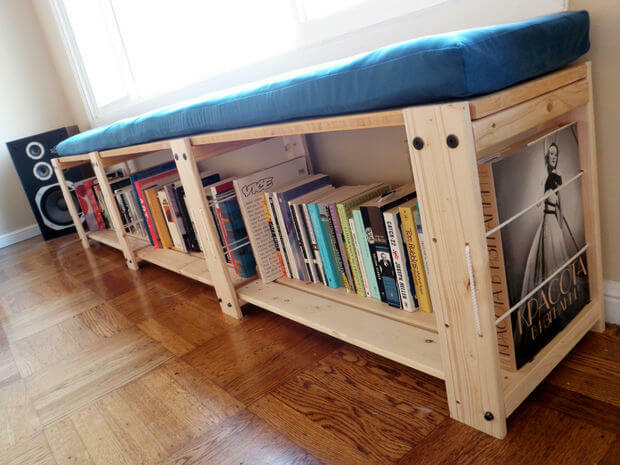 You could adapt and style this for children’s rooms and use it to store other items too such as toys and games. 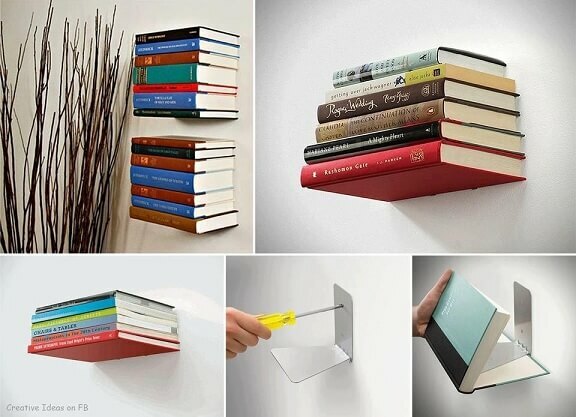 Pinterest also has some inspiration for this type of bookshelf. Instructions can be found here and ‘Pinspiration’ here. 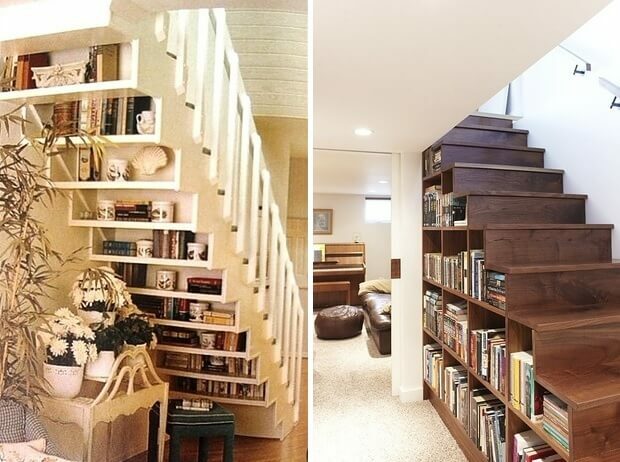 Sometimes less is more and making best use of the space under the stairs could mean you don’t need to add any extra shelving or furniture to the room. 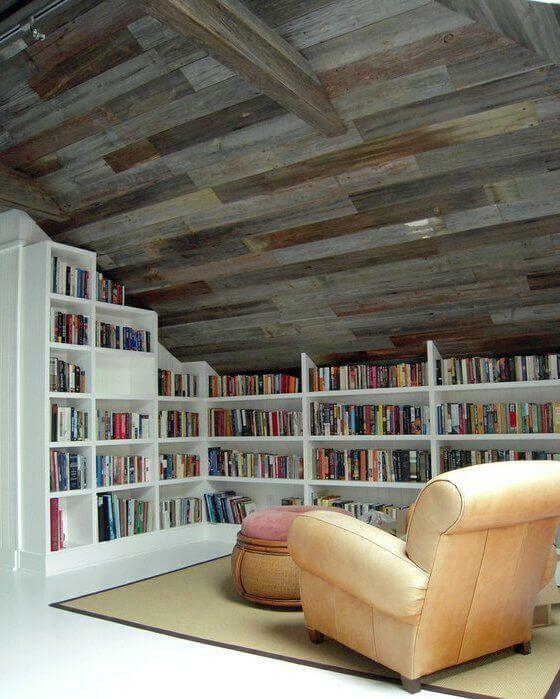 Because a regular bookcase design doesn’t always make the impact you are looking for! 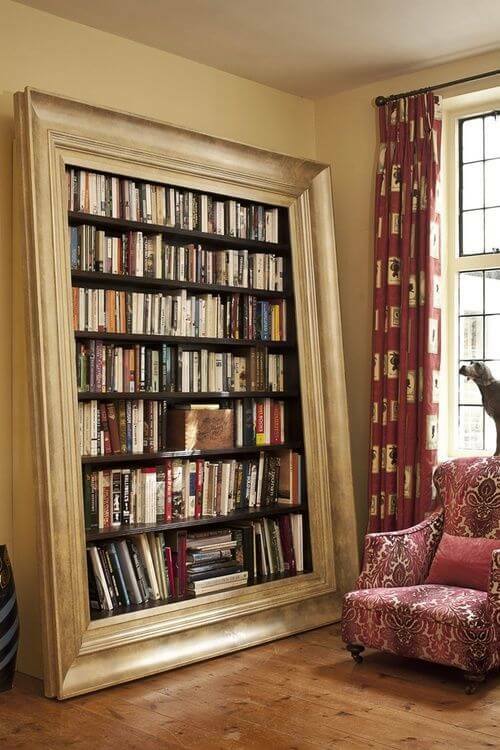 Not only is this a great way to store your collection of books, but you also get a private and quiet sanctuary to escape from it all to enjoy your reading. If you have cats, this ‘picture says a thousands words’ as the saying goes!